Since childhood we have heard that "Health is Wealth" and as we grew up, the meaning of these three words became more and more clear. There is no comfort in this world that we can enjoy without having a good health, no matter what our surroundings or bank balance figures say. Health as we all know can be classified into physical and mental, with the latter in need of serious attention in most human beings today, especially youngsters involved in high stress jobs. While many are busy propagating their 'lifestyle tips' for a sound body and mind, the key to experiencing optimal health by taking necessary & timely precautions, lies in the divine wisdom of astrology. 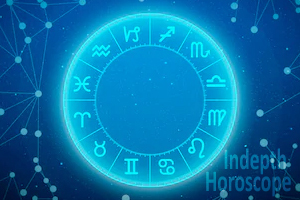 Since times immemorial, astrology has been revealing the quality of health that planets in a native's horoscope signify and whether there are some possible hiccups or serious health conditions that the native is slated to face in the future or not. This way, health astrology paints a vivid picture of the most important aspect in any person's life by constructing and analyzing that person's health horoscope. 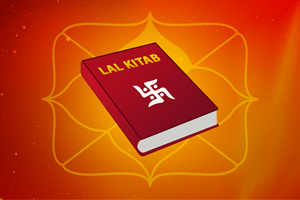 In order to get an astrology prediction on health, one should always go for a consultation from an expert astrologer as health is a domain in one's life that is the basis of all pleasures and its analysis must not be entrusted in the hands of a novice. Now, since we have understood the importance of astrology in decoding our health trajectory, let us get to know a little bit about how planets affect and decide the health factor in our life! Out of the nine planets in astrology, Jupiter is the planet that is considered as the natural significator of good health and standing polar opposite to Jupiter is- Saturn, that is considered to be the natural significator of bad health. Planets Rahu & Ketu (North & South nodes of Moon) are natural malefics in almost every aspect of life, unless they are positioned exceptionally well in a native's Kundli (horoscope). Another interesting planet whose results are quite tricky to decode is Mars, as this planet finds its place in the category of "cruel" planets and signifies surgery, accident, blood etc. as far as medical terminologies are concerned. But everything depends on the condition of Mars in a native's horoscope. If Mars is well positioned then it safeguards the native from physical harm and if not then it proves to be a planet that brings bodily discomforts in the life of the native, to say the least. Same goes with Sun as astrologers consider Sun to be a cruel planet but the areas of effect are different as Sun primarily controls the heart and blood circulation system. Last but not the least, Moon controls our mind. Hence mental peace proves to be a distant dream for those with a disturbed Moon in their natal chart. What exactly makes a planet good or bad for my health? 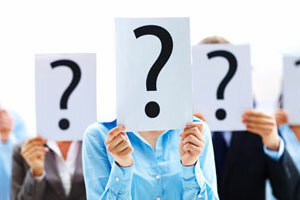 Well honestly speaking, there are numerous permutations & combinations that occur and are to be carefully analyzed by a brilliant astrologer to decode a specific horoscope. But still, in general there are certain guidelines that give a head start in this tedious process of analyzing the health of an individual written in his/her alterable destiny. In-general, when partial or complete combination of houses 1st, 5th, 9th and 11th are under the influence of a planet in a native's chart, then that planet bestows good health on that native. Similarly, when partial or complete combination of houses 1st, 4th, 6th, 8th, 10th and 12th are under the influence of a planet in a native's chart, then that planet brings bad health to that native. Here, when we say influence of a planet on the above said houses, we mean the influence of a planet along with that of the planet whose Nakshatra the initial planet is placed in as well. For example Sun may have influence on 1st and 6th houses and is Sun is in the Nakshatra of Rahu and Rahu has influence on 10th and 12th houses then overall result is undoubtedly pointing towards bad health for the native. As a thumb rule, always begin by looking for the condition of Jupiter and Saturn in a horoscope. A Jupiter signifying good health should have influence on the 1st, 5th, 9th and 11th houses. A Saturn signifying ill health should have influence on the 1st, 4th, 6th, 8th, 10th and 12th houses. Remember a Saturn having play in houses of good health is very much capable of giving good health as much as a Jupiter having play in houses of bad health is capable of giving bad health. It all boils down to house combinations but the natural characteristics still remain in a subtle way e.g a Jupiter signifying bad health will not be all bad and a Saturn or a Rahu or a Ketu signifying good health will not be all good. Now let us dig a little deeper to arrive at specific house combinations for health problems when signified by a planet. 1 and 6: Small disease which is easily curable. 1, 6 and 8: Long disease that require surgical intervention for cure, more so if Mars or Ketu gets connected. 1,6,8 and 12: The disease is not curable and lifelong medical treatments will be required. 1,4 and 10: The treatment becomes ineffective to a large extent. 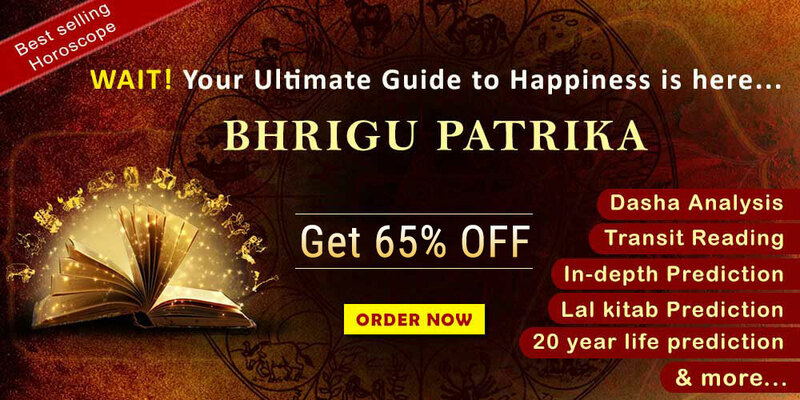 We can keep going on with much more combinations but the broader point that emerges as a boon from the divine science of astrology is: All of this can be tackled with age-old and time-tested remedies that are incredibly powerful and result oriented. 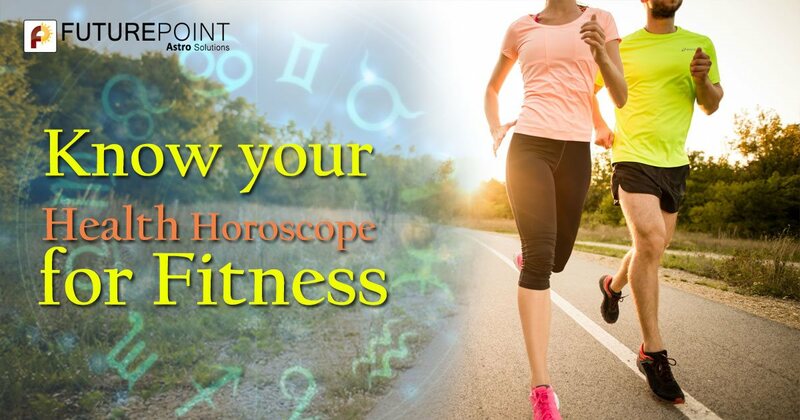 Therefore, we urge you contact Future Point and get your Health Horoscope analyzed in detail and get a way forward not just to know the good aspects of health written in your destiny, but to take timely measures to tackle any health problems that are waiting for you in your life ahead.